*Area, Population and Density rankings refer to Waltham’s relative position among Vermont’s 255 civic entities (9 cities, 242 towns, 4 gores and grants). Complete rankings are here. Waltham never had a charter of its own, instead coming about through an unusual set of circumstances. 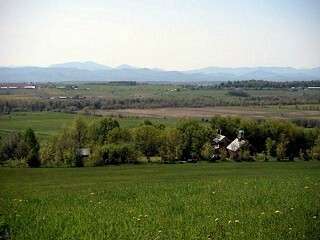 When Vergennes was incorporated out of parts of New Haven, Ferrisburgh and Panton, it was given only the 1,200 acres it now contains. Apparently there was some feeling in the neighborhood that more land from New Haven should have been included, so in 1791 about three square miles were taken from New Haven and given to Vergennes. But that was an equally unpopular move, so in 1796 the extra acreage was taken away from Vergennes and incorporated into a separate town. 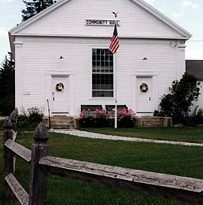 When the residents of the new town held their first town meeting, they elected Phineas Brown moderator, and it was he who suggested that this town be named for his home town of Waltham in Massachusetts. 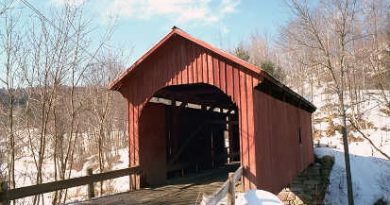 In that city it is said the name derives from Waltham in England, coming from Walt, meaning “woods or forest,” and ham, meaning “home”, hence “forest home.” The new Vermont town had fine stands of ash, beech, birch, butternut, maple, oak and walnut, so the name was very appropriate. In 1804 a small piece of Addison was added to Waltham, giving the latter town its irregular shape and present size. Waltham has never had as many as three hundred residents at any time, so it has had neither a village nor a post office. Two main roads, known as East Street and West Street, run roughly parallel from north to south through town, and most of the townspeople live on one or another of them. Buck Mountain, which gets its name from one of the old families in the area, also runs north-south, with the effect of bisecting this already small town.